Bids for solar energy projects bagged by Adani Power and Azure Power in Uttar Pradesh are higher than those announced last week for the National Thermal Power Corporation projects in Rajasthan. Both the companies won the auction with bids worth 50 MW each at Rs 4.78 per unit which is higher than the record low of Rs 4.34 set this month. Reverse bidding is being attributed to the lowering of tariffs. But the volumes—3,470 MW in the past seven months—give the economies of scale benefit. “The tariff for Uttar Pradesh is higher because of the smaller project size and also due to lower solar radiation in the state compared to Andhra Pradesh, Rajasthan and Maharashtra. Adjusted for these factors, the tariffs are as aggressive as we have seen elsewhere,” Vinay Rustagi, the managing director of Bridge to India, a solar consultancy, said. There are several conditions that make Uttar Pradesh a difficult place for investment. Unlike Rajasthan and Andhra Pradesh, where the bids were for a solar park that are already being set up, in the former the developers will have to acquire land for projects. Historically, acquiring land is a problem as it not only involves dealing with the revenue department of the respective state, but investors have to take consent from the public if private land is involved. Apprehension for development of renewable energy has always been that the cost of generating one unit of power from thermal sources is much less than the cost of renewable power. With declining trends in solar tariffs, grid parity has been achieved much sooner than expected. It is a good sign for the country as a whole as there is no more reason as to why thermal power should be preferred over renewable energy, particularly solar. 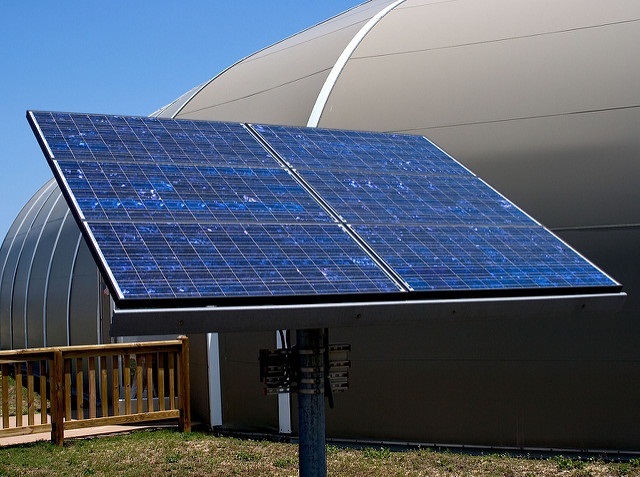 The fact is that solar energy is preferred is because of its decentralised and modular nature. 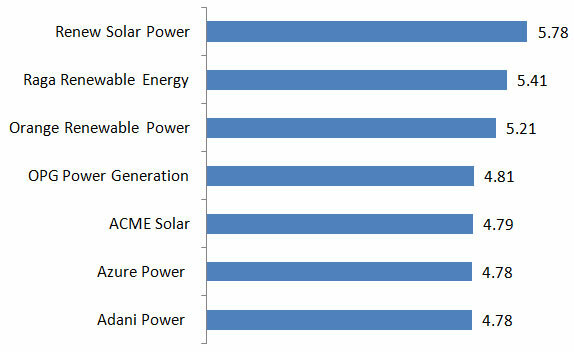 But the development in solar has only been large-scale solar powers and at the gigawatt level. In a country where 300 million people (2011 census), still do not have access to electricity, the focus should be on generating more power.